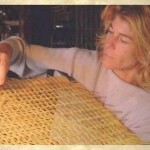 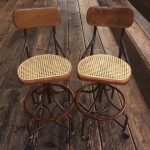 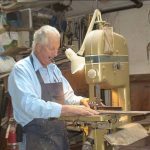 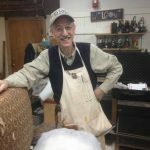 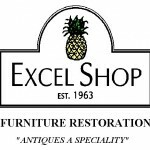 These Upholstery Repair Experts can recover, renew and restore your family heirlooms, flea market finds or gently-used upholstered furniture pieces. 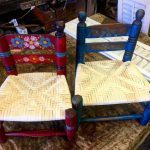 Most upholstery experts can re-build broken frames, tie springs or replace parts for you or in some cases, provide the materials for you to DIY. 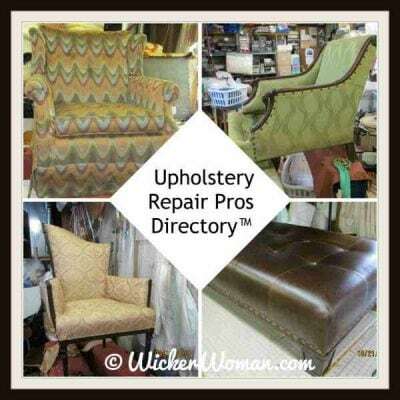 Find an Upholstery Repair Pro near you by browsing the listings below or you can search by the following states.